“Your Kingdom Come” – Did Jesus Really Mean That? Did Jesus Really mean it when He asked us to pray this way? I think He did, but I’m not sure we always work in a way that demonstrates our belief in seeing His kingdom on earth as it is in heaven. It appears that many are interested in setting up their own little kingdoms. Jesus asked us to plead with the Father that His Kingdom and His will would be on earth as it is in heaven. This means that ultimately it’s a work that only God can do. Even though it is the Lord’s work, it also gives us a clue as to what we should be working for as we serve Him. That’s one of the reasons I’m enthusiastic about partnering with others in ministry. It exemplifies the kingdom. We are working together to see God’s kingdom expanded. 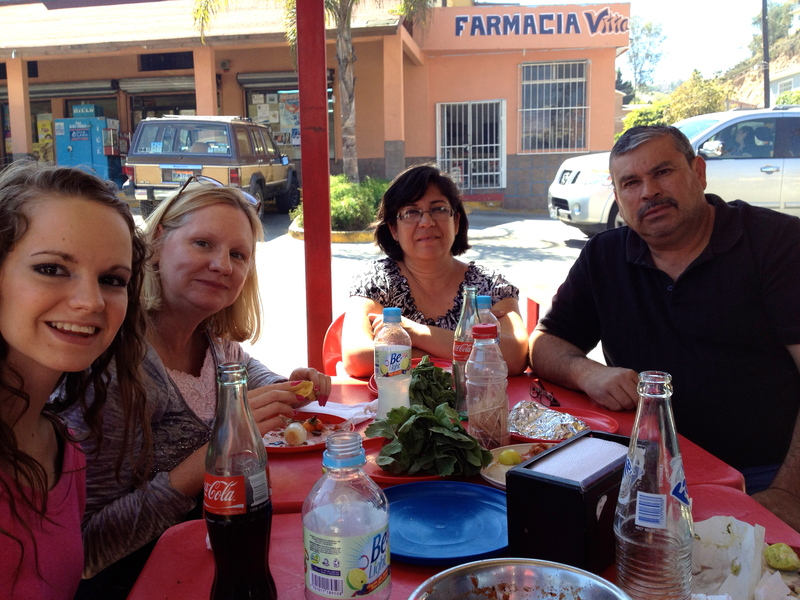 Last week my wife, Dawn, my daughter, Hannah and my co-worker, Ray Call and I were in Tijuana with Daniel and Yolanda Nuñez. 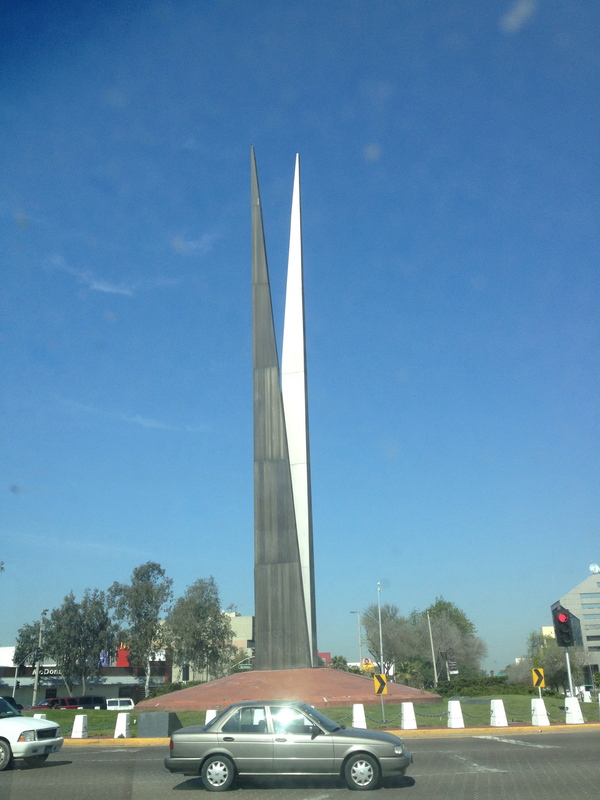 I shared about our visit in a couple of my last few posts: Should we Abandon Tijuana? and Exploring TJ and Praying for Expansion. While we were there I was able to capture some video of TJ and interview Daniel Nuñez. That is one of the reasons we partner with other ministries is that as we work together we are able to do more, and be more effective for the kingdom. I would like to share a video clip on Tijuana and an interview with Daniel about serving together. I really appreciate all the great comments I received from my last post about whether we should abandon Tijuana. Now I’d like to ask, Do you think we should strive to work in partnership for His kingdom? Why, or why not? P.S. Please keep the launching of our ESL outreach with Harbor Mid-City in prayer. The first class will be April 13th. God has opened a partnership of his workers in the field right here through wordpress! we are with you! yes that’s true – prayer and encouragement are an important way of how we can partner together in ministry. Thanks! thank you for your kind words. I pray the Lord blesses you and your family. Your question: Do you think we should strive to work in partnership for His kingdom? You are referring to the Corinthian’s passage on the body of Christ. Yeah, that’s good. Maybe I should have also asked if this is true why do Christian ministries have such a hard time getting the same page, and working together? What do you think? Whenever sinful people attempt to work together there are often problems. I was just reading the book of Acts. Paul had some serious disputes and troubles working with other apostles. Paul had a hard time getting on the same page with Barnabas (Acts 15) and things haven’t changed much in the church in this regard. Good point – yes if we read through the various books of the Bible we see some outstanding ministries going on, and we see some awful things as well. Yet the church still grows around the world, because God is faithful to build His church. Partnerships should be assumed in ministry. Keep up the great work! I spent two weeks in Monterrey in June 2010 teaching a college-level class at a church there. It was a wonderful experience, and I would love to go back to Mexico again when my situation allows it. What group where younworking with when you were down there? I know some people in Monterrey. I agree with your comment about partnerships – yet I see that ministries often struggle to work in partnership. Antonio & Jennie Gomez @ Iglesia del Christo del Sur. It is a partnership with CURE (I believe that stands for Center for Urban Renewal and Evangelism), which is directed by Mike Pabarcus at St. Louis Christian College. The students who take the classes get college credit. I taught through a translator. Indont know that group, but next time I’m in Monterrey I’ll try to learn more about their ministry. As I watch the world going about its own business, often careless of the Lord, my prayer is ‘Thy kingdom come!’ I think we need committed Christians in government to take up this call because of their position and the power that comes with it.